Represents an image which is displayed. To create an object using scripting, see CreateFromXAML. The Source property can be used to reference images in the JPEG and PNG file formats. If the Source property is set to an invalid format, or is specified to a URI that cannot be resolved, then the ImageFailed event is raised. Also, an error is thrown, reporting a failure in SetValue for Source. Indexed color: 1, 4, or 8 bit color depth (per channel). Truecolor: 24 bit color depth, or 32 bit color depth (per channel) for truecolor plus alpha. Notably, gray scale (with or without alpha), and 64-bit truecolor, are not supported in Silverlight 1.0. 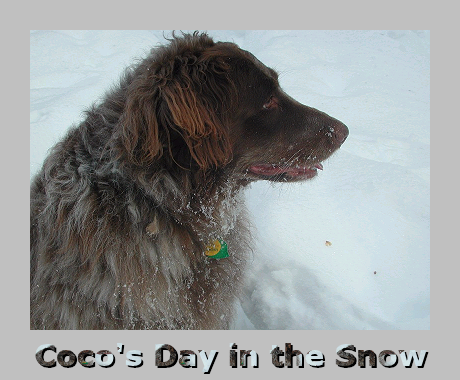 Text="Coco's Day in the Snow"
The following screenshot shows the results of the previous XAML example.